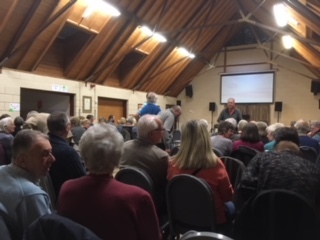 Cockfield Cinema – A Success! 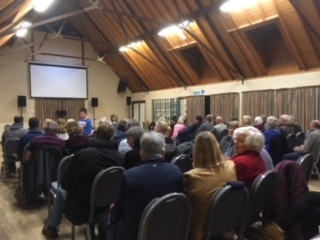 The Community Council’s Cockfield Cinema began in January 2017 in the village hall with a screening of Florence Foster Jenkins. Since then it has gone from strengh to strength – in fact last month over 70 people watched Paddington 2. Each month, usually on the 4th Friday, a popular fim is shown. During the interval there is a raffle and ice creams and other refreshments are available. 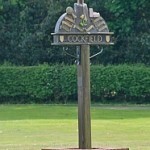 Cockfield Cinema is brought to you by the hard work of Julie Goodsman who set up the whole venture and with some willing volunteers continues to organise the films and the screenings. Information on future screenings, including a trailer, can be found both in the list of Key Events on the home page, and on the Cockfield Cinema page on this site.